Valentina’s Italian Market offers the fresh ingredients that our kitchen uses on a daily basis to the general public. Finally, Italian cooking delicacies without the travel! Our market offers an extensive variety of olive oils, balsamic vinegar, and canned tomatoes to suit every chef’s pantry. Freshly sliced imported meats and fine Italian cheeses can be taken home or made into sandwiches (just like Nonna’s) on our homemade Italian bread, which is also available for purchase. 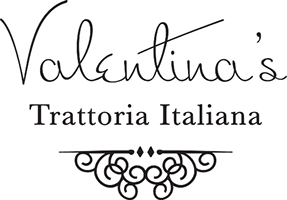 Valentina’s Italian Market can help make an authentic Neapolitan chef out of you!